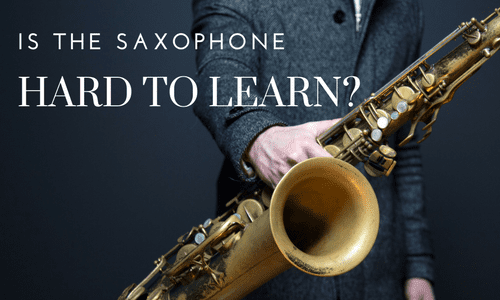 Haslet, TX Saxophone Lessons Near Me | Fun Classes. Top Teachers. Can't find a teacher in Haslet, TX? "Carl is a great teacher! My son is very excited to learn every time." eets to improve music reading fundamentals. The environment is very relaxed and my 7th grader enjoys his lessons." "I look forward to my lesson every week! Wouldn’t dare choose another instructor"
y house. My son had a great first experience with lessons online. He has a new outlook on playing the saxophone."
. He gives advice and will do a duet if you want him to with you. He is a great saxophone player." We had to set up our home computer for web chat, but it seems to work very well and we can definitely hear my son's improvement week to week (he just started playing this fall). Carl is very patient and will send you music files and links that he thinks will help your student. Overall four thumbs up from the student and his (non-saxophone playing) parent." 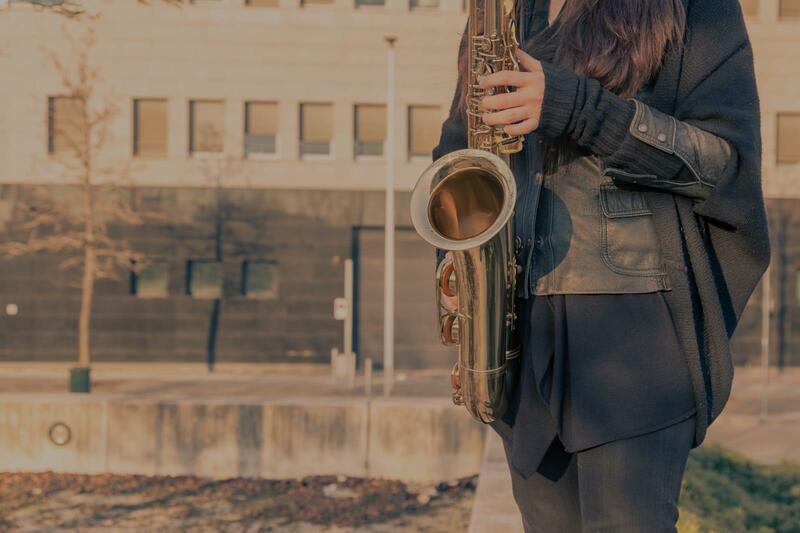 "My son enjoys learning Saxophone from Tammye. I observed that she adopts to the pace of hi s learning. She is also flexible on timing. Highly recommended." "Once I figured out the technicalities, everything went well. My son gave me a thumbs up when I asked how he liked it." "Carl is a very good teacher. He's motivating and upbeat, also very patient. I'm really looking forward to learning a lot and having fun!" "Great! She is loving it so far. Thank you."